Interested in a posh small SUV like the Jaguar E-Pace, BMW X2, Audi Q2 or Volvo XC40? Well hold off on making a decision, because Lexus is about to introduce this, the new UX. Scheduled for a full reveal at next week’s Geneva Motor Show, the UX promises hatchback-like handling and “exceptional body rigidity” which, to you and me, should mean a bit of sportiness. 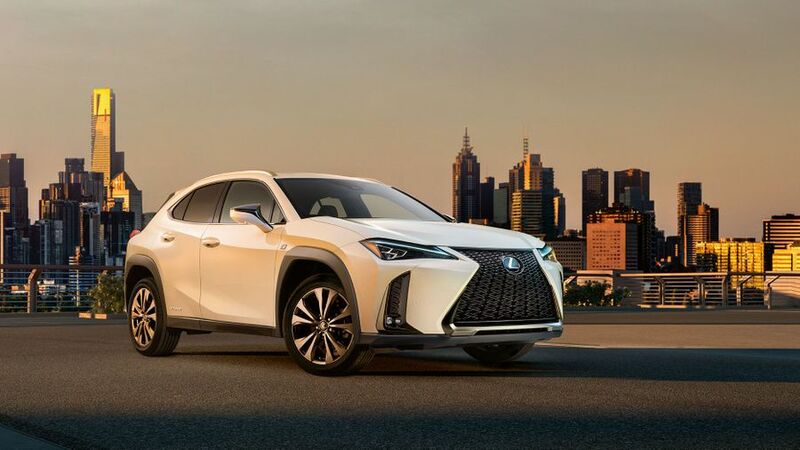 Further details are thin on the ground - we've only got this one pictures so far - but we’re expecting a high-quality interior and some very attractive features to lure people into Lexus ownership at a lower price point than some of its other models. Interested in buying a Lexus ?